Pretend it’s summer all year round with the Milan Midi Dress! 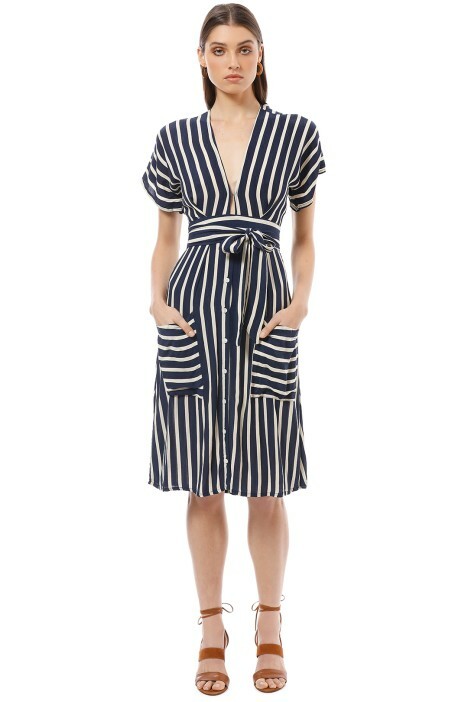 The nautical chic dress features a plunge neckline and kimono-like short sleeves. The narrowest part of the waist is accented by an adjustable tie and flows down to a flared midi skirt with front pockets. There’s a cutout detail at the back that is perfect for breezy summer afternoons! Hire it for a daytime event or a day at the races. For an effortlessly stylish look, pair with tan block heels and style your hair in tousled beach waves. Grab a pair of beaded statement earrings and hire a weave clutch complete your look. Head to our blog and read about our wardrobe essentials for the summer! 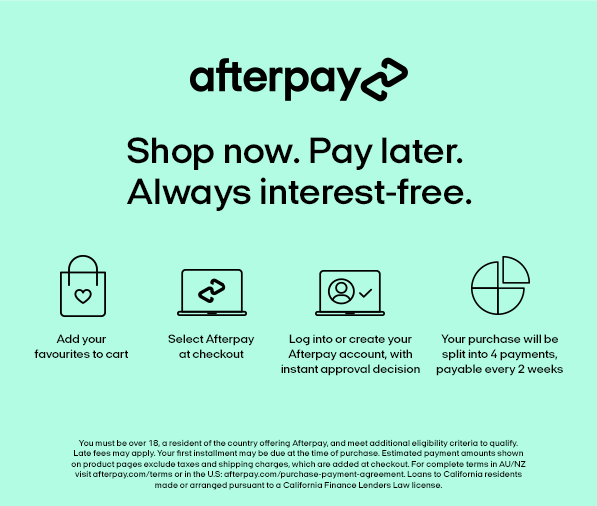 The brainchild of Sarah-Jane Abrahams and Helle Them-Enger, Faithfull is a womenswear label that combines laidback Australian vibes with Scandinavian minimalism. Founded in Bali in 2012, Faithfull caters to the modern carefree traveler and designs are inherently bohemian chic, with collections inspired by holidays and exotic vacations. UNDERGARMENTS: Consider seamless undergarment to minimise lines.